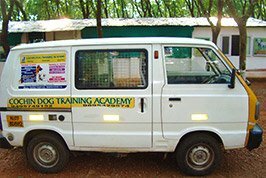 Cochin Dog Training Academy (CDTA) is one of the best dog training centers in India. 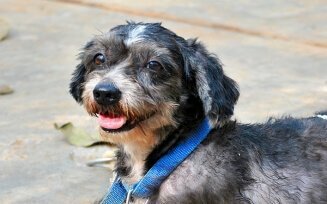 It had been started by Col (Dr.) K.G.R Nair, who is a veterinarian with decades of experience in dog training. He was a former senior officer of the Dog Training Faculty of RVC Center and College in the Indian Army – one of the top institutions of its kind in the world. His knowledge, experience and expertise about dogs, their behavior and training are unparalleled among veterinarians and canine enthusiasts. 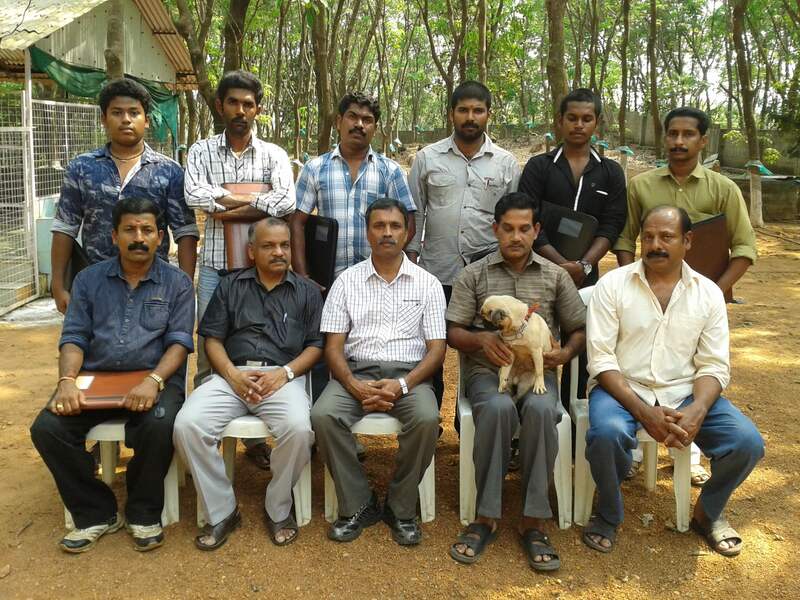 Currently he is also serving as an advisor to Cochin International Airport on Dog training and Security. 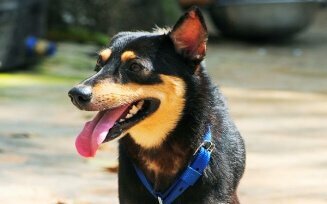 CDTA specializes in all types of training methods for dogs like Basic Obedience, Leash free obedience etc. & hygienic kennel facility. 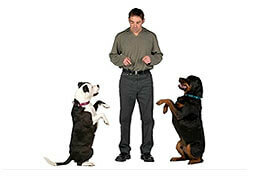 We also provide handlers training for those who seek quality guidance. 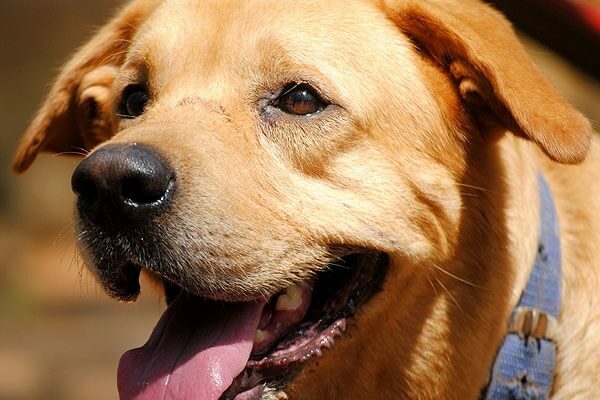 Top class infrastructure and care for your pets is guaranteed during their stay with us. 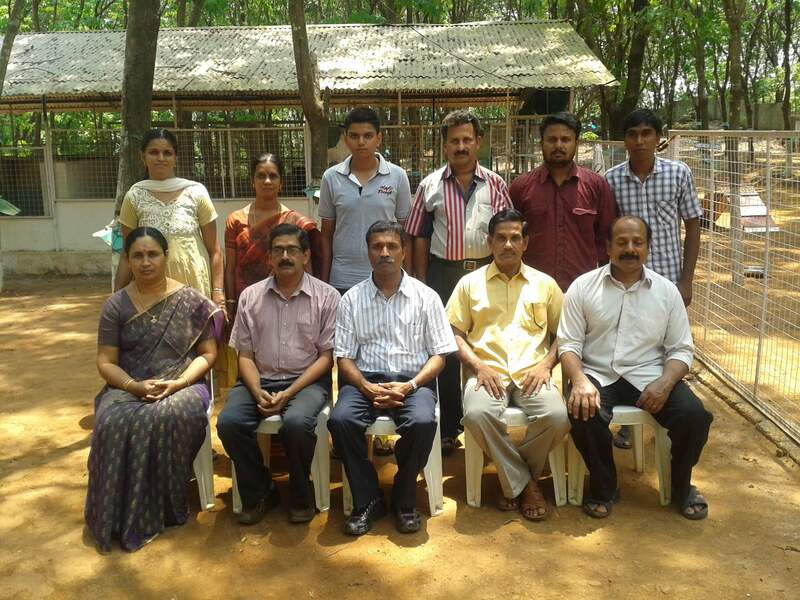 Graduate of the 1979th batch of Kerala Veterinary & Animal Sciences College, Thrissur. 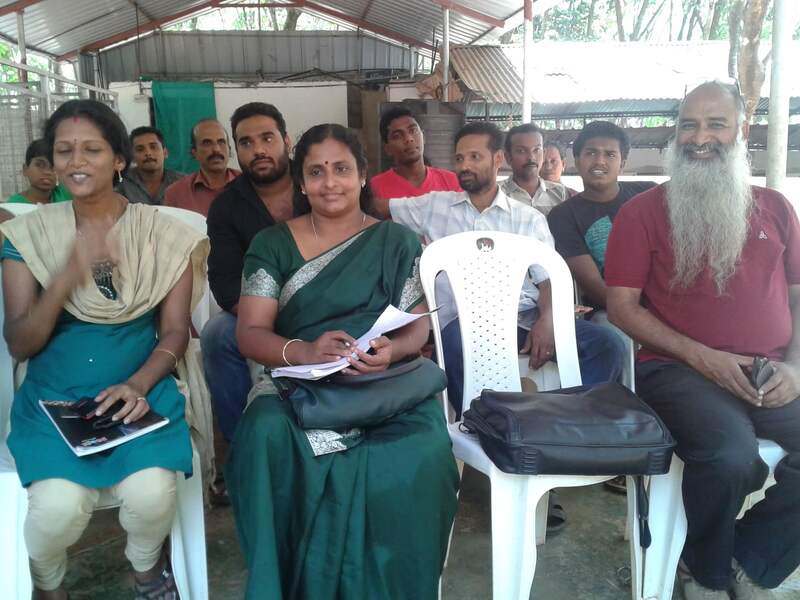 He is an army veterinarian with about 30 years of experience in the treatment of animals out of which 27 years were in the army uniform serving in various parts of the country till opting voluntary retirement from the forces. He has commanded many army dog units in the North Eastern states and Jammu & Kashmir and has also participated in Sri Lankan operations with army dogs. 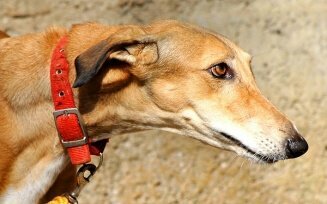 He was the first officer selected by the army in training and using indigenous dog breeds called Gaddi or Bakarwal of Kashmir valley for use by the defense forces which was a great success. 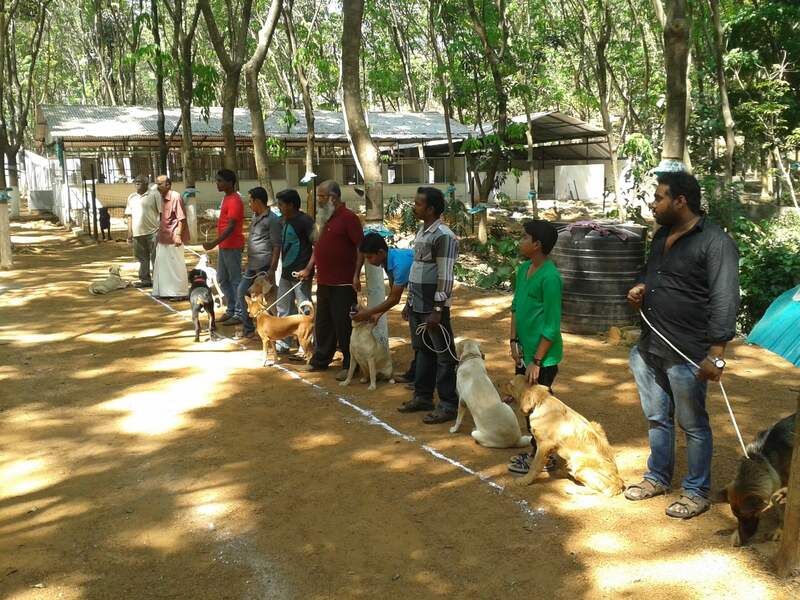 His love for dogs and passion for rehabilitation and training of dogs has led to the establishment of CDTA in 2011 where more than 600 dogs have been trained and rehabilitated with their families so far. 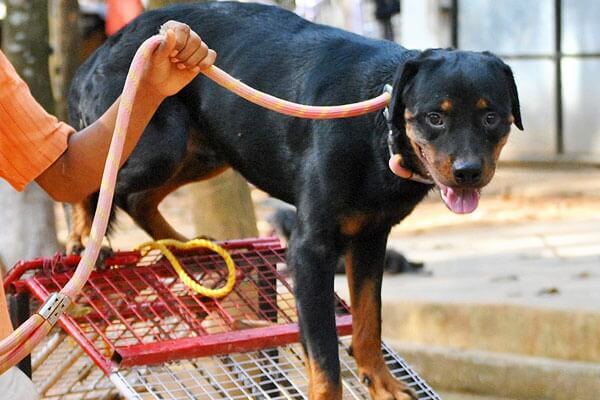 A strong believer in empathy and humane approach in training, he is a strong supporter of positive training methods and detests punishing his pupils and violence is a strict no-no. He adheres to the basic belief that owners also require training, which is a must for dogs that complete their course in CDTA for a successful pet owner relationship in future. 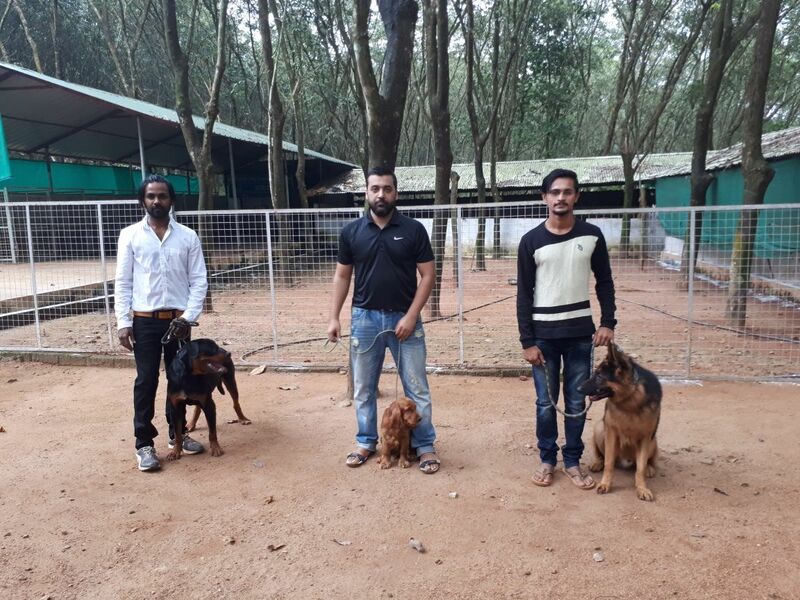 At COCHIN DOG TRAINING ACADEMY AND PET RESORT We follow positive training methods and the pets are treated with love, compassion and understanding. Good knowledge of dog psychology and behavior equip us to understand the personality of each dog and adopt the correct technique and method of guidance. 1. 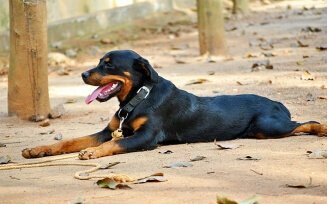 Basic Obedience (30 days) - Must for any properly behaved dog. 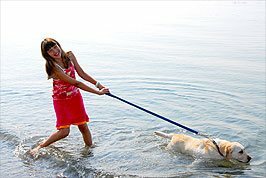 Behavioral correction like pulling, biting, jumping on someone etc. 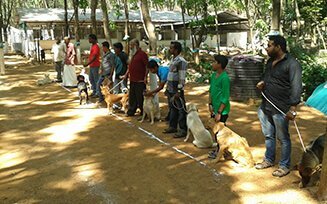 Professional Canine Training/Dog Handling Course is designed for those who want to take up dog training as a career or as hobby. 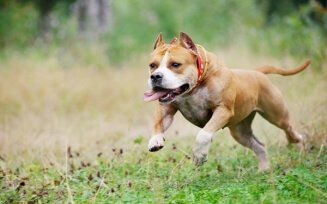 The course helps to get that extra understanding of canine behavior for safe and effective control. Accommodation will be provided for out station students. 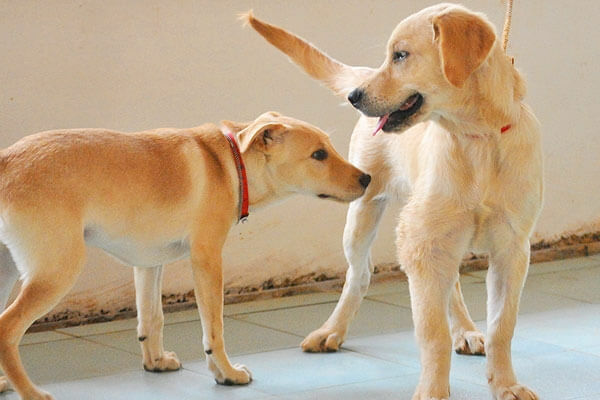 The Pet Resort is part of the Academy, an ideal home-away-from home for your pets. 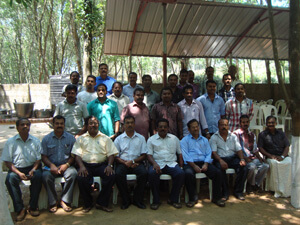 The rooms are high roofed, airy, clean and provided with floor tiles. Our guests will be groomed and exercised regularly. Both home cooked and packaged food as per the owner's choice (and pet's) will be provided at reasonable rates. 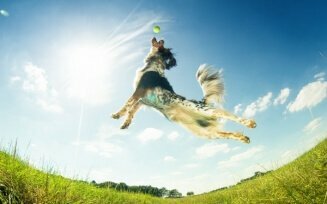 Your pets deserve a good time while you are enjoying your vacation. 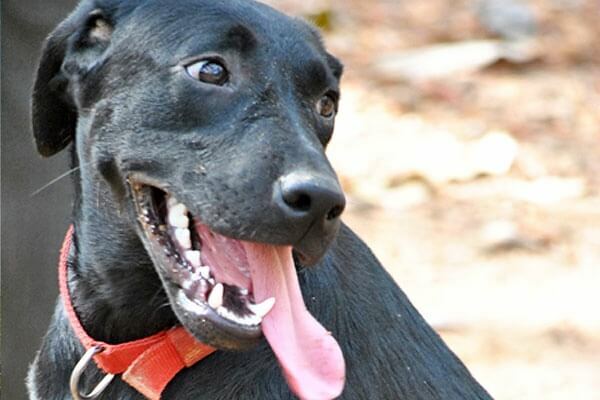 Spacious and hygienic kennels for each dog. Home cooked / packaged food available as per choice. 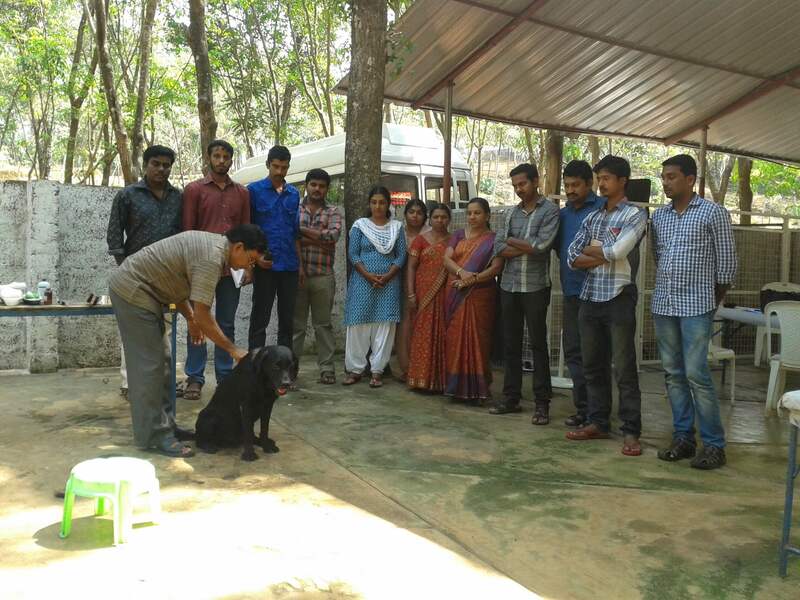 Socialization facility with other dogs. A specialized vehicle is available to pick up the pets from your home and drop them back. 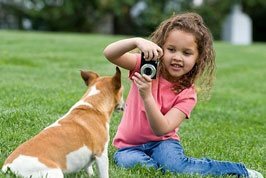 Concessional rates are applicable for specific cases. 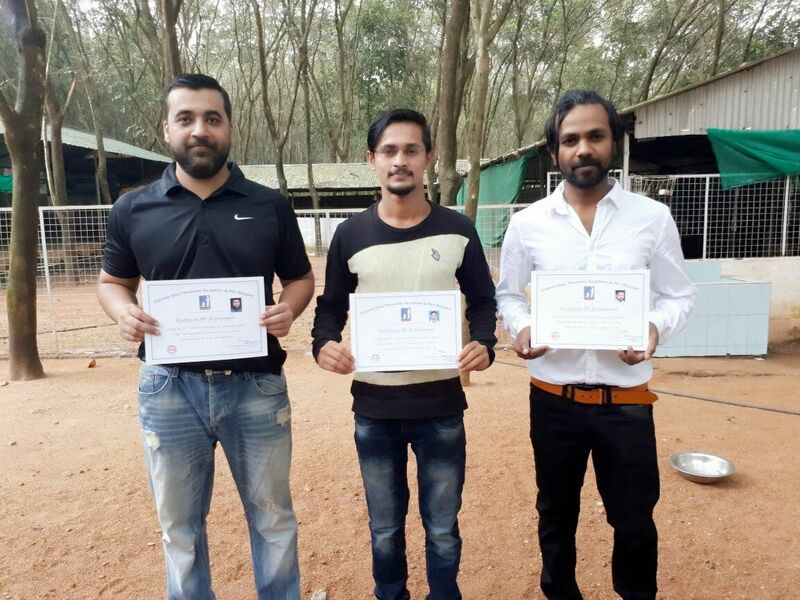 The classes for Certificate Course in Dog Training (CCDT) has been started from March 2016 and many students from different parts of India have successfully completed their courses. 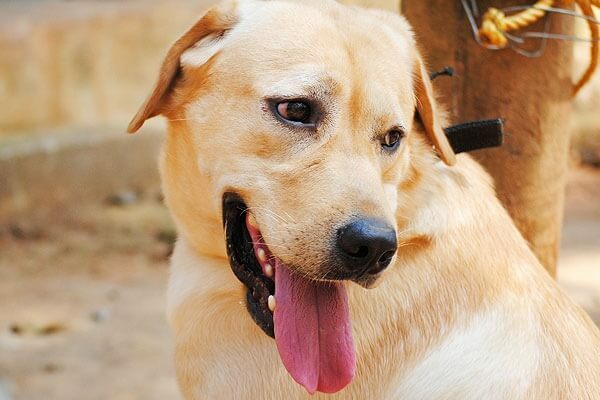 - this is just to notify that handlers training exists for people, who don't check the syllabus details of the course. 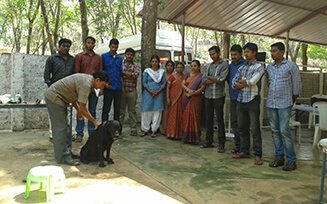 Certified Course in Specialised Dog Training and Entrepreneurship of 2 months duration has been started from November 1st, 2017. Admissions open. 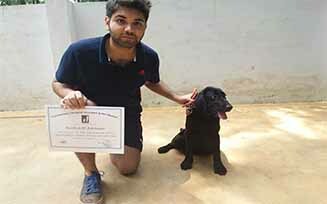 - Mr. Arjun from Delhi who completed the course from 01st of July 2017 to 31st Sept 2017. 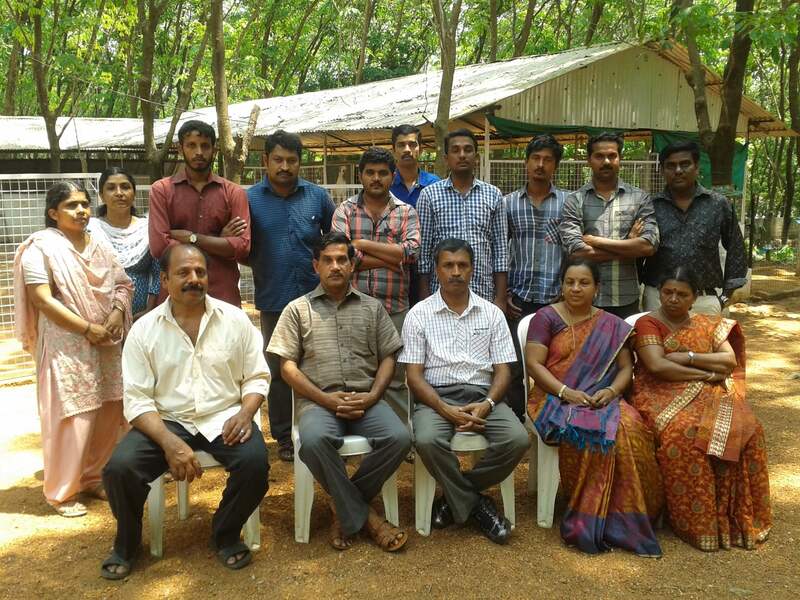 Trichur District had sent about forty trainers for the course including two ladies. 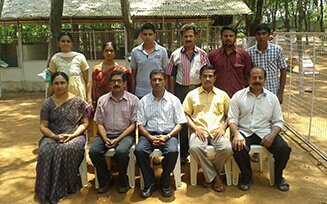 The course was conducted from 28 Feb to 02 March 2013. 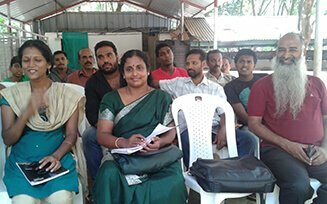 A group of Forty entrepreneurs from Ernakulam attended the training Which was conducted 26th February 2013. 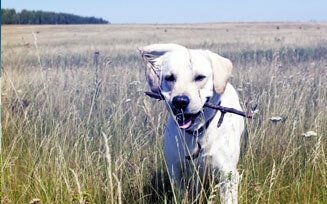 WHY SHOULD WE TRAIN DOGS ?